In think about which comics I would place on this list I started to realize that three of them actually kind of shared a common theme. 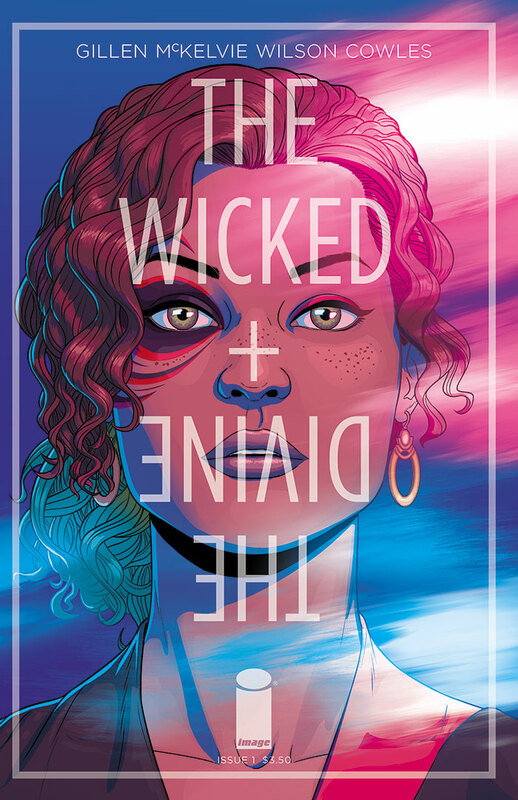 Saga, Black Science, and The Wicked + The Divine are all very different books, but at their core they all speak to the importance of family, dysfunctional or otherwise. 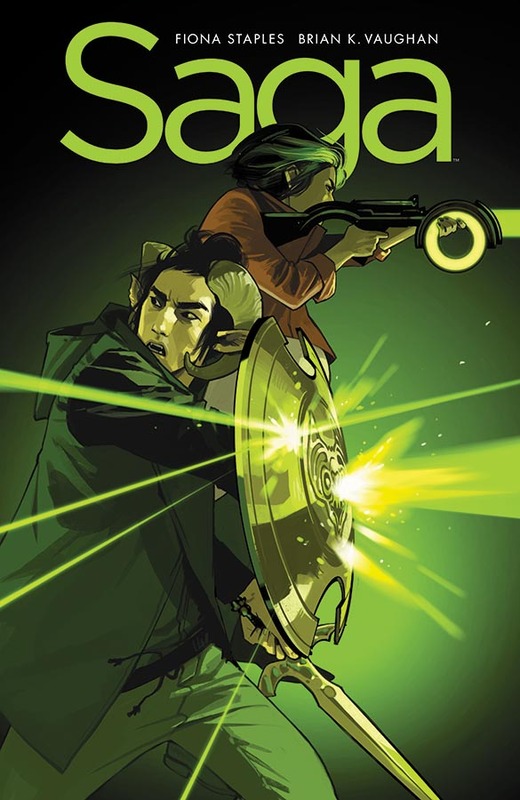 Brian K Vaughan has long been one of my favorite creators, and his work with Fiona Staples on Saga continues to be absolutely top notch. 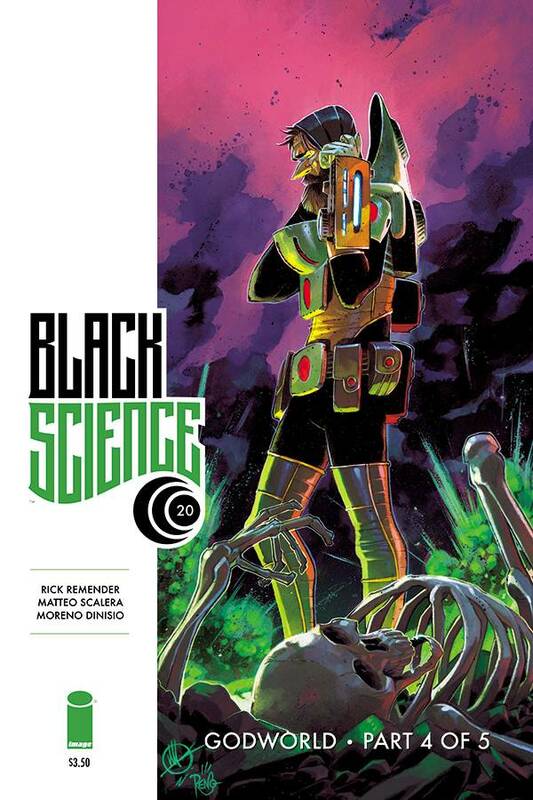 It's a bizarre, truly alien world, yet you can relate to the fundamental story at it's heart because it's about distinctly human things. It's about family, your ideas about your parents, and the decisions they make. The setting may be fantastical, but the dilemmas are all understandable. It also continues to craft an amazingly vivid world (or worlds really), with distinctive cultures that defy normal stereotypes. It speaks to the aspirations of youth, and their frustration with the world as they find it, even when they are deities, minor or otherwise. In essence it uses that device to comment on the allure or dangers of fame, and what it means to be followed, or follow.